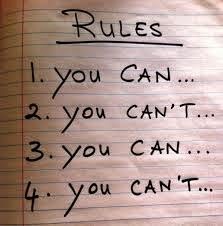 Let’s admit it: Obtaining compliance with community regulations may takes months, depending on the disposition of the homeowner. When Association rules parallel local ordinances, let the government do the heavy lifting. This frees up community resources that can be devoted to other challenges, and often produces results far more quickly. Besides the obvious government entities (code enforcement, animal control, fire department) there are other agencies that you can uncover via the Internet. Consider the situation where there is an abandoned and/or foreclosed home: HOAs may lack leverage for neglected maintenance, and some properties sit unsold for years. The Internet is a wonderful tool. 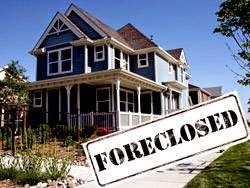 With a search engine keyword of your city/county, along with the phrase ‘foreclosure registry,’ you’ll discover laws enacted in response to the Great Recession. Many governments in the Atlanta metro area now impose fines of up to $1,000 per day if the current owner (including a bank) of a home fails to register it with the municipality within 30, 60 or 90 days of vacancy. Registration usually run $100 a year, and requires that a local property agent be listed. Fines are a revenue generator, motivating the government to use its considerable resources to track down the person that fails to register. This eliminates the legal expense the Association would incur locating the owner, allowing you to quickly identify a payee for delinquent assessments, or find someone to address maintenance problems. The community’s goal is not to feed "Big Brother," but to provide an attractive neighborhood for prospective buyers, driving up home values. A neglected home on a nearby lot will make anyone seriously reconsider buying into your Association. Neighborhoods must protect themselves so that one bad home doesn't multiply. What government-related resources have you come across to address community challenges? Drop us a line and let us know! This sentiment is small comfort for a neighbor impacted by tragedy of improperly placed cars: Children darting out into the street from behind a parked truck, and delayed/blocked emergency vehicles are foreseeable results of lax enforcement. 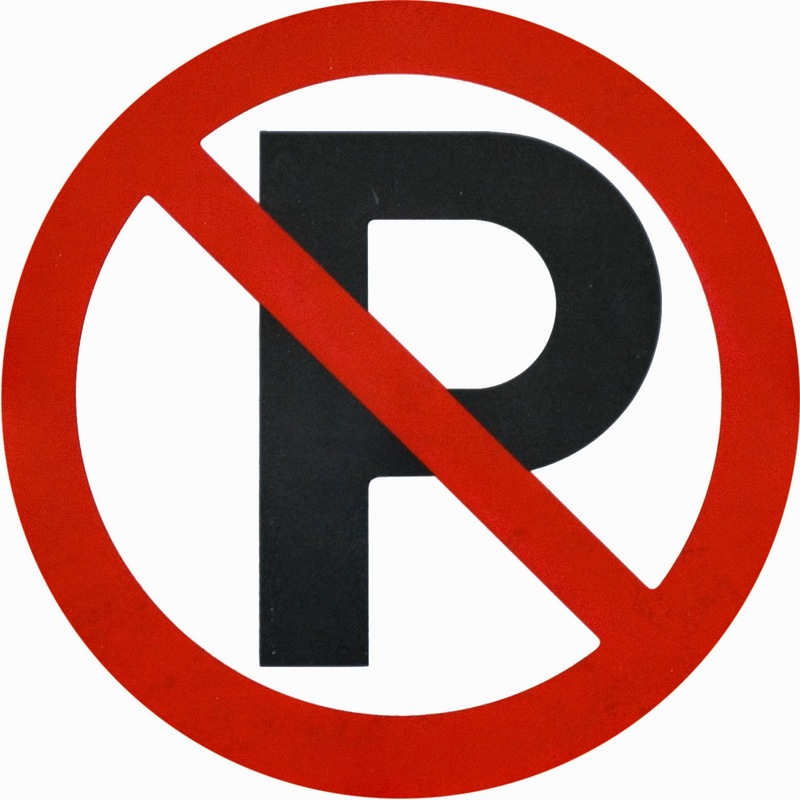 While many community rules do provide for extended periods of time for compliance, vehicle violations are in a separate category creating serious safety situations. 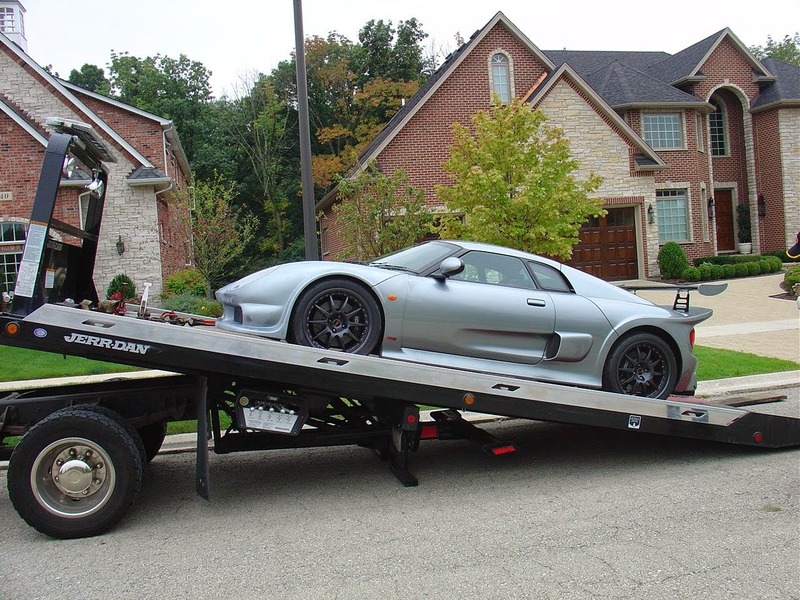 Towing often occurs either immediately, or within 24 hours, depending on the circumstances outlined in the governing documents. For communities that do not have an enforcement option, calling in the county reps, such as the fire marshal or code enforcement can be effective. Yes, education is best in obtaining homeowner buy-in to your community’s regulations. This ongoing process starts when a new homeowner first receives a copy of the land covenants. Each year, a reminder of the top ten issues (such as pet and pool responsible behaviors) should be published and discussed. This refreshes memories and reduces the number of ugly responses when a violation notice does have to be issued. Part of the challenge of covenant enforcement stems from our default mindset as Americans: Unlike citizens in many countries where everything is forbidden unless explicitly permitted by law, for us everything is permissible unless explicitly restricted. Unless an immediate or meaningful consequence is likely, it is not a concern. How many hours has it been since you last exceeded the speed limit? The same thinking impacts whether a homeowner observes the contractual obligations in a homeowners association. We are all responsible to our neighbors to educate ourselves on these expectations, and yes sometimes something as “mean” as towing is necessary. We cannot afford to let over sensitivity result in avoidable tragedy. At a recent condominium association meeting, one homeowner complained about having to cover the cost of a broken common water pipe. 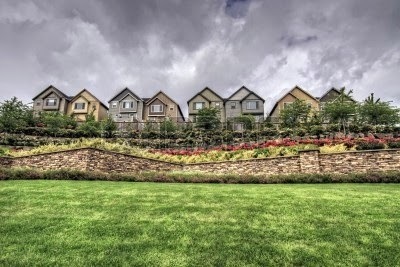 The Board president responded, “When you bought a home here, you were buying a life style, not real estate.” Now in actuality, real estate was purchased - but one of the main benefits is of everyone pooling resources so all can afford to live in a desirable location, at far less expense than if they were purchasing individually. To a lesser extent, this is also true for single family residential (SFR) homeowner associations. Amenities and common area beautification combine to maintain higher property values, at a fraction of what any one of us would spend if we had to maintain it on our own. When homeowner’s annual assessments are divided into various maintenance costs, the savings become apparent. If you have not done this before, we highly recommend you present your annual budget with such a breakout, so that homeowners can appreciate how little their share of the assessments are paying for major categories of expenses. Hiring a professional, fully insured company to provide weekly mowing, annual seeding and weed care, pruning, and plant replacement may average $150/month. In a condominium, a homeowner is paying perhaps $200 to $250 a year. For a SFR community, the annual cost runs $300 to $500 per home. 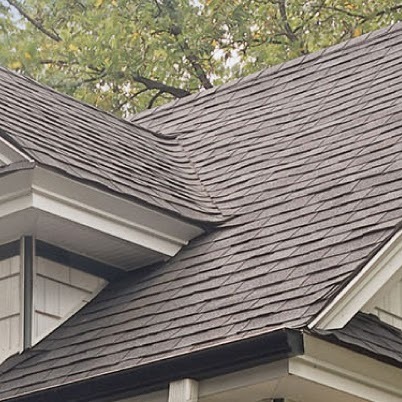 Communities can help level large expense items, such as roofing maintained by the Association. An average cost for replacing a 10-year roof may run $5,000+ for the individual, or at least $500 a year. Through your Association, the average annual rate is closer to $100. 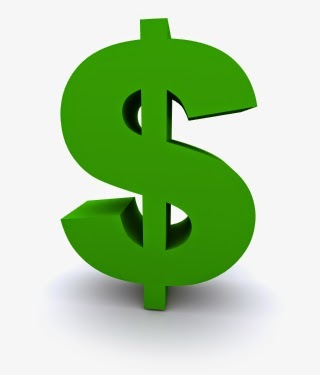 Roof repairs average $900, where the Association can have the same repair at half the cost. Related to this is your gutter cleaning, which runs perhaps $30 a year for an HOA per home. An individual homeowner hiring direct for this service is $150+. 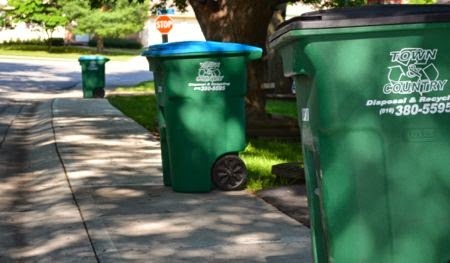 While basic trash removal annual averages $215 for individual homeowners, those in HOA and condo communities are paying $175 per year. The savings are more pronounced when there is a need for an open top dumpster to handle larger items. In communities where the Association handles termites, rats, opossums, etc. the upper end of annual expense per home is $60 to $80. Not including the initial treatment for termites, the annual maintenance charge for an independent home runs $100. Calling out an exterminator for treating other bugs runs $50 to $100 per visit. Handling mice, squirrels and larger critters easily runs $300+ for just basic services. Sealing off access areas pushes this cost beyond $1,000. There are HOA expenses that are not normal for individual homeowners, such as legal collection and management company fees. Properly used, these ancillary services actually help the Association keep other expenses in check. In total, assessments are the most cost efficient way to manage large expenses that would be difficult to handle otherwise. Besides helping to directly maintain community property values, more communities are being judged by potential homeowners when it comes to the financials. Homeowners now want to see how successful the Association has been in partnering with vendors, setting aside funds for future high-dollar projects, and handling delinquency issues. They do not want to see a potential special assessment on the horizon, due to poor planning and execution. Communities that fail to increase assessments to meet maintenance needs attract fewer new homeowners. Supply and demand causes these communities to have suppressed home values, while other HOAs are actively investing for current and future infrastructure. Don’t let your community lose out to a competing neighborhood! For most people, a garnish adds a dash of excitement to your meal. In the world of debt collections, garnishments are a whole different level of excitement: They are legally authorized money and property seizures. Boards of Directors have a basic understanding about steps leading to a judgment against a delinquent homeowner, but are murky about what comes afterward. Assuming that the homeowner does not immediately come forward with the money, there are very specific rules that the attorney must follow to succeed in a garnishment action. One misstep can send everything back to ‘Start’ or even result in penalties against the Association. For example, a garnishment request can only be granted by a state or superior court, even if the initial judgment obtained against the homeowner was granted in magistrate court. Garnishments typically involve contacting the employer or bank of the homeowner, at least ten days after the judgment has been obtained. A summons is issued, and in Georgia the receiver cannot respond more quickly than 30 days, but not later than 45 days. 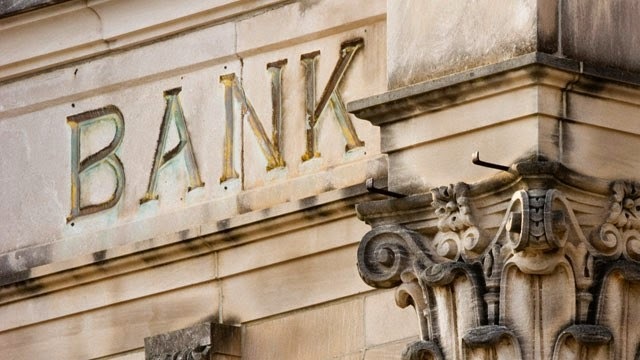 The receiver may respond earlier only if the homeowner is no longer employed with the company, or no longer has a bank account with the banking institution. At the same time, the garnishee has to provide the homeowner a copy of the response. The homeowner has 15 days from receipt to file a challenge to stop the garnishment (this is known as filing a traverse). If notice wasn’t sent by the employer or bank to the homeowner, the 15-day clock doesn’t start until the homeowner actually finds out about the situation, perhaps when looking at his next paycheck or bank statement. So, although a judgment has already been rendered, the homeowner gets another opportunity to challenge the situation. There are over a dozen technicalities the homeowner can raise, and working through the challenge may add months to the wait. If the garnishee receiving the summons fails to respond, a default judgment for the full amount may be obtained against the employer or bank. We did see this occur in one instance, where the bank failed to respond and was ordered to pay $45K to the homeowner association. The bank was given another sixty days after the judgment against it to respond, but failed to do this. It paid the Association and then had to pursue the homeowner afterward for reimbursement. It likely wrote the amount off as uncollectible. Assuming the bank or employer does respond, usually only a small portion of the judgment is initially collected. In Georgia, the maximum amount that can be withheld from a paycheck is 25% of net income, but only after reducing net income by 30 hours times the current minimum wage. For example, if the homeowner normally brings home a $1,000 net income paycheck every two weeks, then the amount that can be garnished is $500 - $217.50 (30 hours x $7.25) multiplied by 25%, or $70.62 each week. Wage garnishments stay in effect for 6 months, and additional summons to the garnishee may be issued until the full amount is paid. Money from retirement, unemployment, social security, life insurance, alimony, etc. is exempt from garnishment. If at any point a summons is not issued for a two year period, the right to garnish ends. The judgment itself expires after seven years unless an extension is granted by the courts. Any funds sent in by the employer or bank go directly to the court, and then are forwarded to the collection attorney, who passes them on to the management company. It is not unusual for this part of the process to take two months, before the money lands in the Association’s bank account. 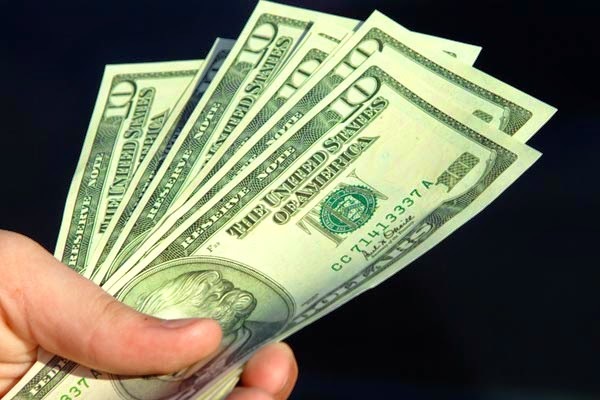 The total time to run the garnishment process, on top of the four to nine months it takes to obtain the judgment, means that it may be well over a year before any money starts to arrive. Meanwhile, legal expenses continue growing, which may or may not be successfully collected from the homeowner. This is where a Board exercises its business judgment on how likely a homeowner has the means to pay and how much difficulty may be involved. 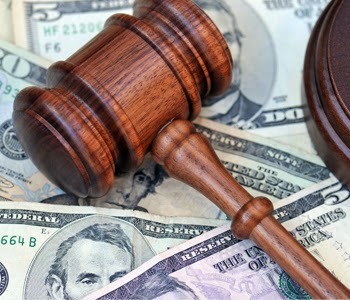 The Board may conclude that it is best to establish a homeowner repayment plan, rather than pursuing a collections case. The length of such payment plans may run three, six or even twelve months – still quicker than obtaining that garnishment!